Teaching life skills one stroke at a time. PTA’s mission is simple, we are creating opportunities for youth and adults to succeed in the game of life through the sport of tennis. 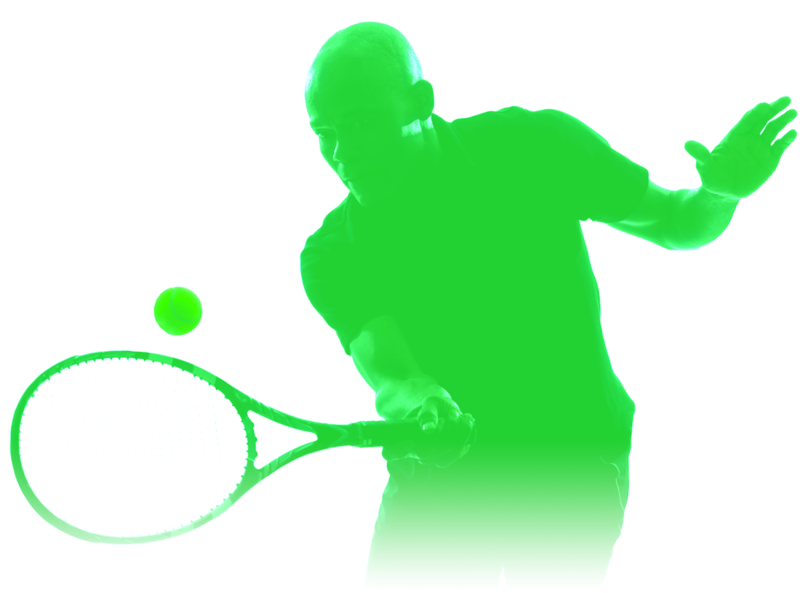 We plan to accomplish our mission by providing a certified and dedicated team of coaches helping players become lifelong participants of the sport of tennis through an array of progressive development programs, special events, and social activities. PTA shares the same philosophy as the late, great Arthur Ashe who eloquently stated “Our idea is to use tennis as a way to gain and hold the attention of young people so that we can teach them about matters far more important than tennis. Through tennis, lives can be changed and spirits reclaimed.” Pride Tennis Academy may be found in the following market places: social organizations, educational/religious institutions, Metro-Atlanta businesses/communities, and individual clientele.